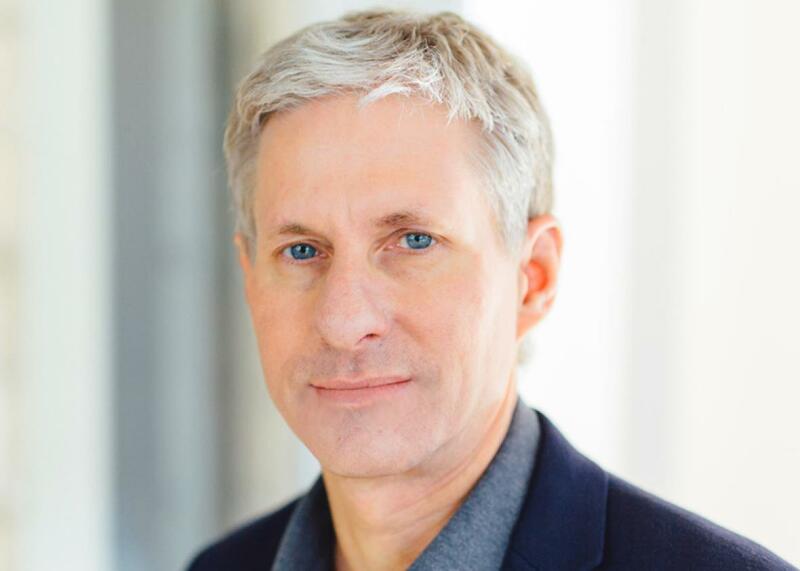 Chris Larsen is the chairman of Ripple. Chris Larsen, the co-founder and executive chairman of the blockchain company Ripple, saw his net worth soar to $59.9 billion (on paper) on Thursday, according to a report from CNBC. This made him—theoretically—one of the five richest people in America, worth more than Google founders Larry Page ($50.7 billion) and Sergey Brin ($49.3 billion). How did Larsen suddenly leapfrog some of the wealthiest people in the tech industry? The answer lies in the rapid rise of Ripple’s cryptocurrency XRP, the fast-growing cryptoasset of 2017. Ripple is a San Francisco company that operates a blockchain-based payments network, which it claims is used by more than 100 financial customers, including American Express and Santander. The company first released the XRP cryptocurrency in 2012, presenting it as a faster and more scalable alternative to Bitcoin. How Did It Get So Valuable? XRP’s value rose by 36,000 percent in 2017, outperforming better known coins like Bitcoin, which rose by about 1,300 percent, and Ethereum, which rose by about 9,100 percent. That’s partly because Ripple started much smaller, worth less than one cent per XRP going into 2017. The price made it to around 20 cents per coin last summer. But its growth rapidly accelerated in December, when it jumped to over $2 over the course of a few weeks, around the same time as Bitcoin made its major leaps and conversation about cryptocurrencies broke into the mainstream. Last week, Ripple surged ahead of Ethereum and became the second most valuable cryptoasset, behind Bitcoin, in market cap (the total value of all of its coins). XRP peaked at $3.84 on Thursday, sending Larsen’s worth (on paper) to its astronomical levels. Larsen himself reportedly owns 5.19 billion XRP and has a 17 percent stake in Ripple, which in turn owns 61.3 percent of all XRP. (There are 100 billion coins in existence, though only 38.7 billion of them have been distributed.) Ownership of XRP is much more concentrated than it is for other cryptocurrencies like Bitcoin, which were built explicitly on the idea of decentralization. Analysts estimate that Satoshi Nakamoto, the anonymous inventor of Bitcoin, has the largest cache of the currency with 980,000 coins – or around 4.7 percent of all Bitcoin. His share would be worth $14.7 billion at current prices. Yet, Larsen’s wealth is in a precarious position. Cashing out on his stash could spur a dramatic downturn in XRP’s price, since he owns such a large portion of it. Plus, his net worth is rather unstable compared to Brin’s or Page’s, because XRP and other cryptocurrencies are given to mercurial changes in price. In fact, XRP’s price dropped dramatically as this post was being written—down as far as a dollar from its high on the exchange Kraken—before it started quickly climbing again.